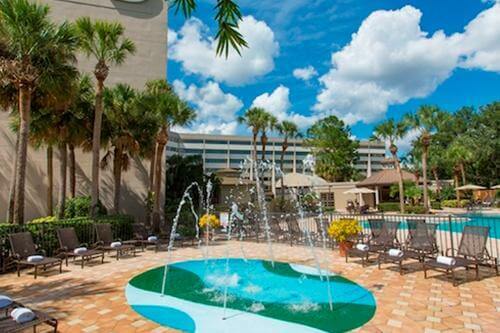 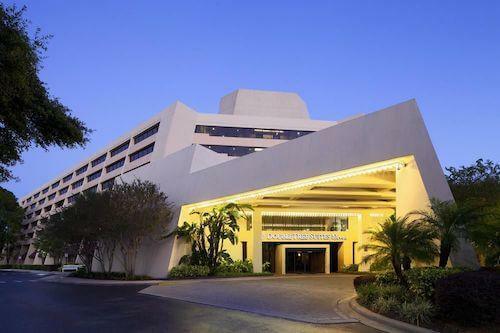 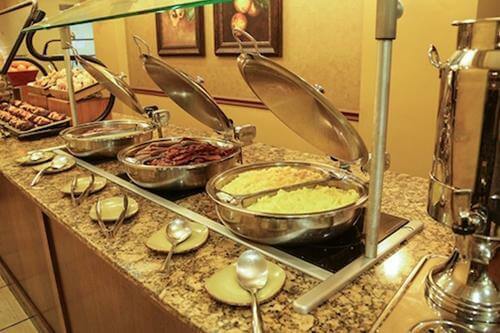 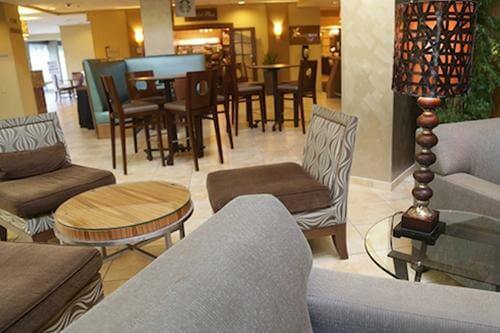 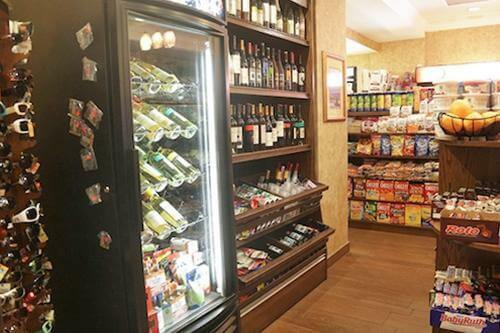 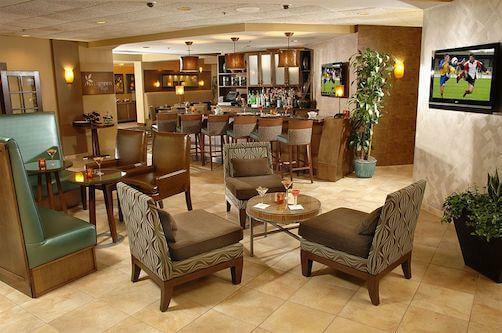 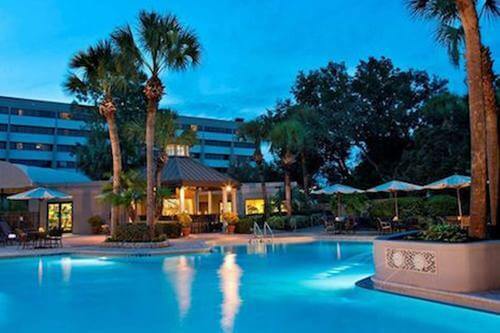 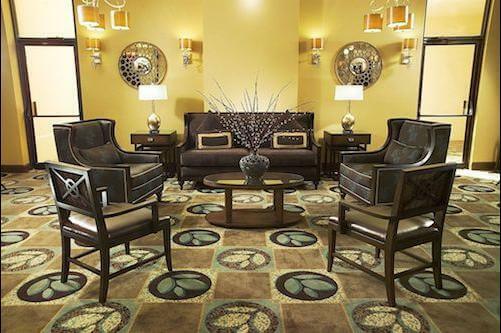 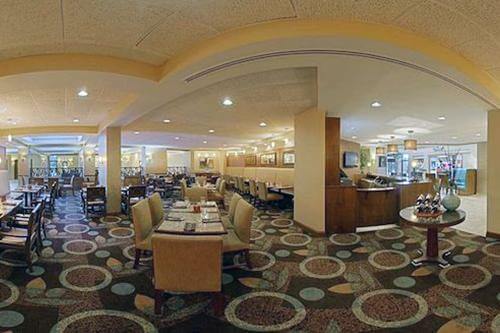 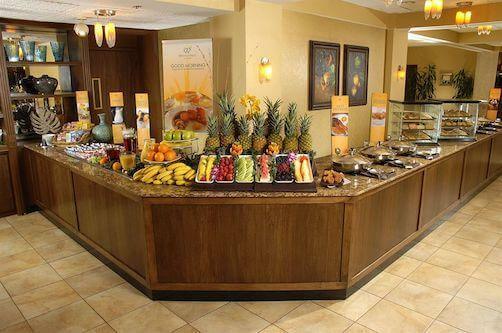 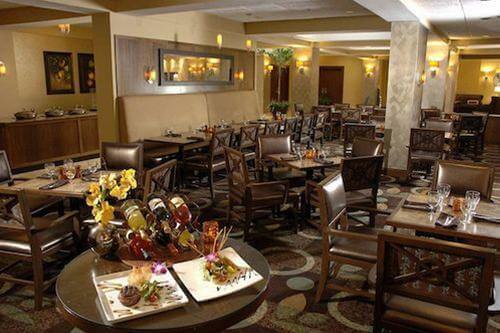 This centrally located hotel offers ideal proximity to top Orlando attractions. 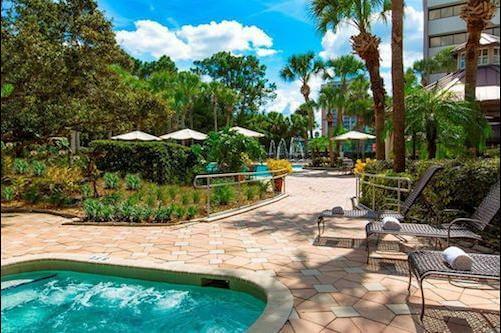 Guests can board the free shuttle to Disney theme and water parks, all very close to the hotel. 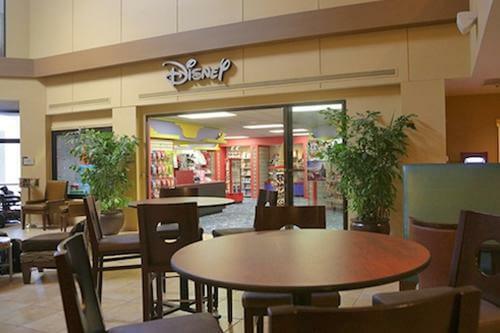 There is diverse entertainment, shopping and restaurants in the surrounding Disney Springs® Area. 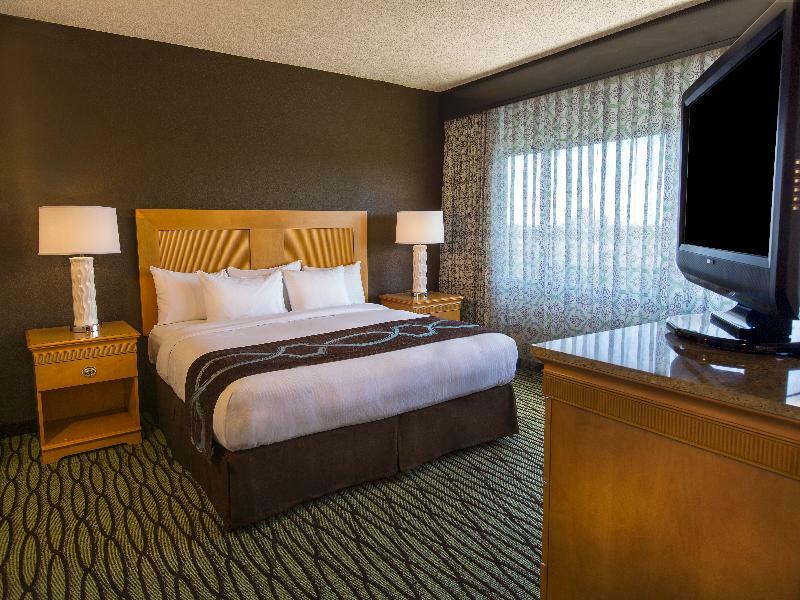 All accommodations in the hotel provide guests ample room to stretch out and relax. 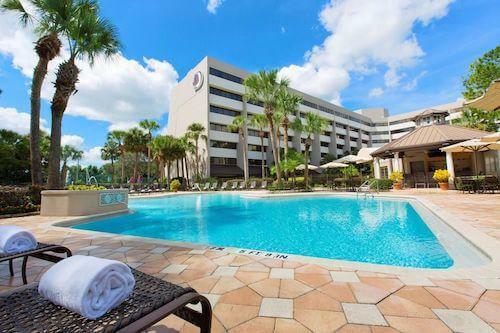 For business or pleasure, DoubleTree Suites by Hilton Orlando - Disney Springs® Area provides all the conveniences to make the visit enjoyable. 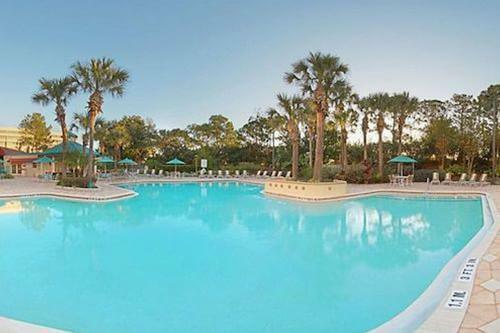 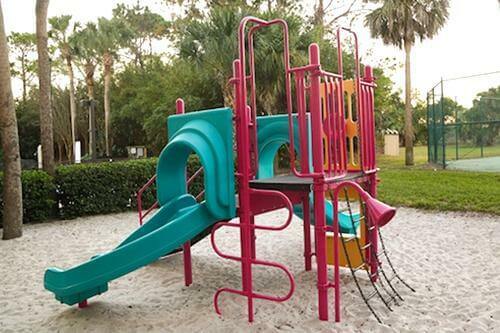 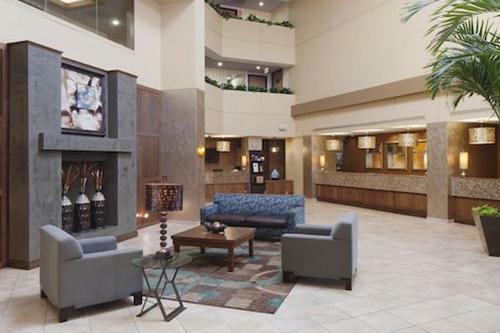 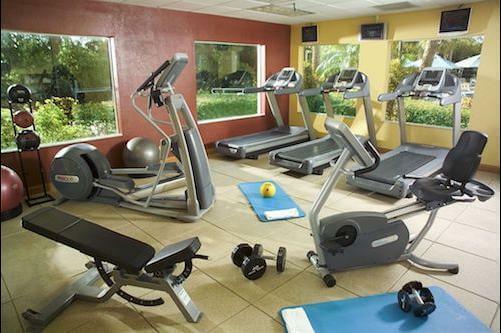 The hotel also has a heated pool, whirlpool, children's pool, lighted tennis courts and fitness center.